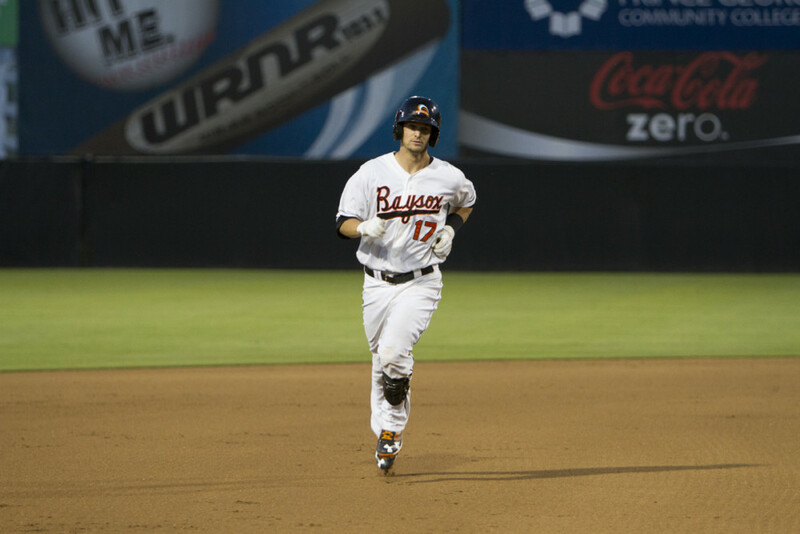 Brandon Waring drove in six Baysox (48-45) runs as the team completed a five game sweep of the Richmond Flying Squirrels (42-52) with a 7-2 win Sunday evening. Mark Minicozzi hit a solo homer off Pettit in the top of the third inning to make the score 3-1 in the top of the third inning. It was Richmond’s first run in 19 innings and two games.